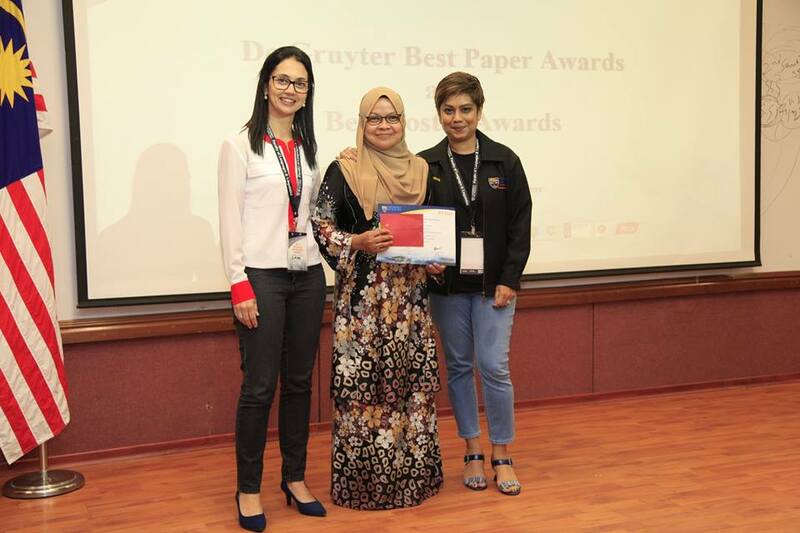 The Faculty of Languages and Linguistics and the Faculty of Arts & Social Sciences, University of Malaya (UM) in partnership with the FLC Group hosted the 12th International Free Linguistics Conference on 10-11 July 2018 The conference aimed to provide an accessible forum for people working in the area of language sciences to come together and share their diverse perspectives, practices and research by avoiding staggering fees. The conference focus speakers were renowned scholars in the field of linguistics such as Professor Dr. Gerard Docherty (Griffith University, Australia), Professor Dr. Azirah Hashim (University of Malaya, Malaysia), Associate Professor Dr. Ahmar Mahboob (University of Sydney, Australia), Dr. Willy A Renandya (National Institute of Education, Singapore), Dr. Kofi Yakpo (Hong Kong University, Hong Kong) and Dr. Elaine Espindola (Federal University of Paraíba, Brazil). Apart from these focus sessions, there were almost 200 paper and poster presentations from presenters from 13 countries. There were also be three colloquiums. One of these was the Spanish Language Colloquium which focused on the challenges educational institutions face in providing support and developing Spanish programmes. 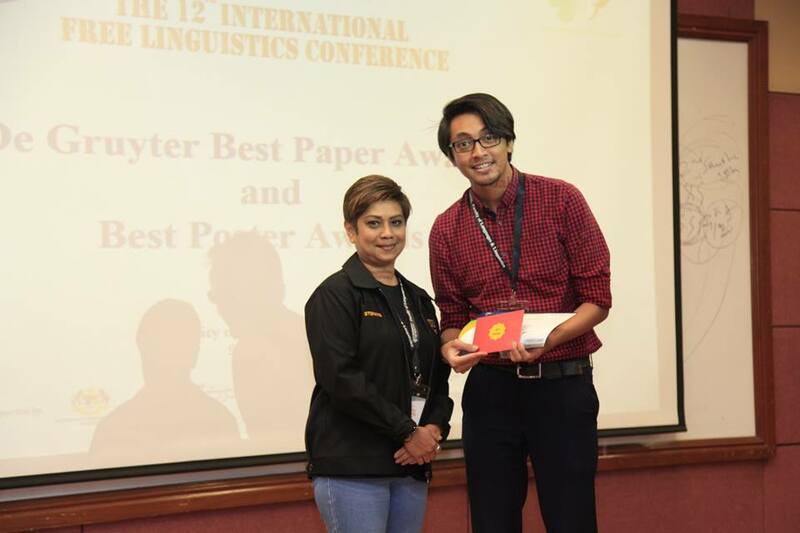 The paper and poster presentations covered a range of language learning contexts and different contexts in which language is used. 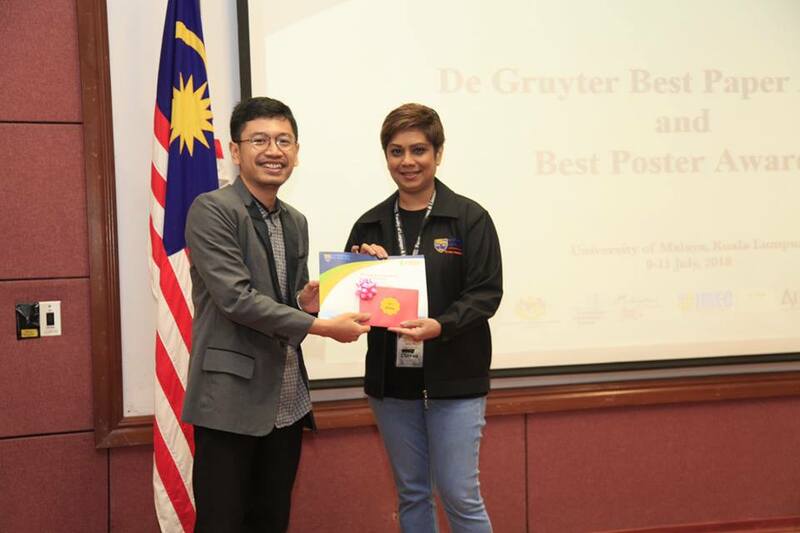 Among them were issues of overcoming the stigma surrounding Orang Asli children in Malaysia through projects that enable indigenous children to experience learning and communicating in English in a fun way, language identity of the Bodo community in Assam, India and forensic linguistics analysis of police reports from the Philippines.